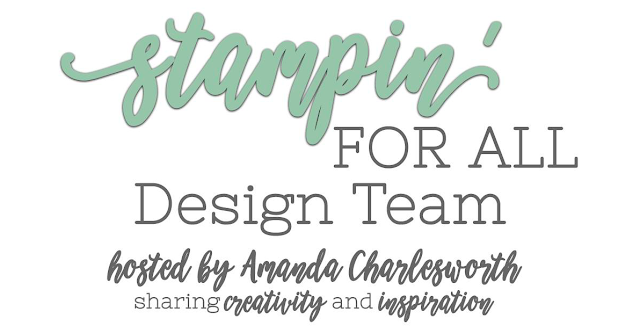 Today's card is one I made for my recent Design Team challenge over on the Stampin' for All Facebook group. 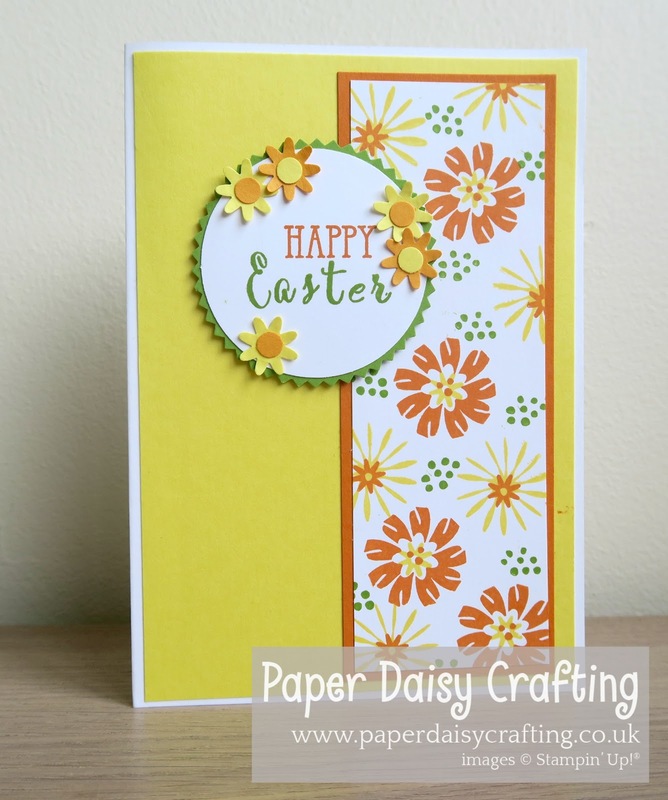 The theme for this challenge is Easter. I don't have any religious based stamp sets and nor any bunnies or chicks, so I decided to go with flowers in bright, spring like colours. Not sure I've ever made such a bright card - that Pineapple Punch card stock really does pop! As you can see I made my own little panel of patterned paper using the Bloom by Bloom stamp set in Pumpkin Pie, Pineapple Punch and Granny Apple Green. The design of my card was CASEd from one I received a few weeks ago from my good friend Gez at Nigezza Creates. As usual, I've made a video tutorial to show you how I made my card. Just CLICK HERE or on the image below. 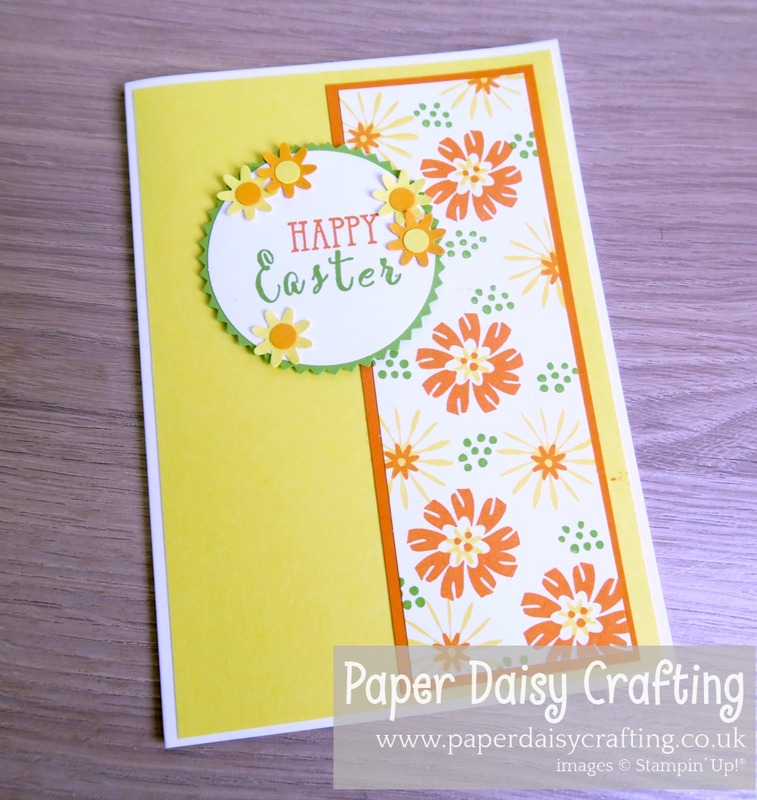 Have you done any Easter crafting yet this year? Would love to see!